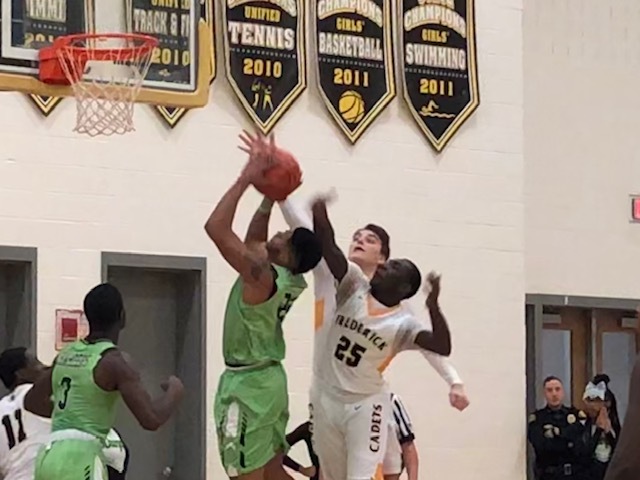 Despite leading most of Tuesday nights contest by as many as 18 points, Frederick needed seven free throws by Jahmik Hill in the fourth quarter to help secure a Cadet victory following a rally by Green Street in the final period. Hill score a game high 35 points to go along with 10 rebounds, 5 assists, and 3 blocks to help improve the Cadets to 9-8 on the season. Nathan Osei scored 14 points for the Cadets, with Adrian Adlam scoring 10. 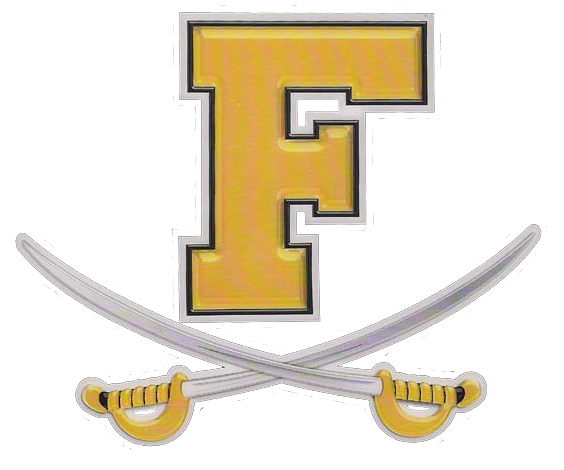 Jaden Arrington had six rebounds off the bench for Frederick.